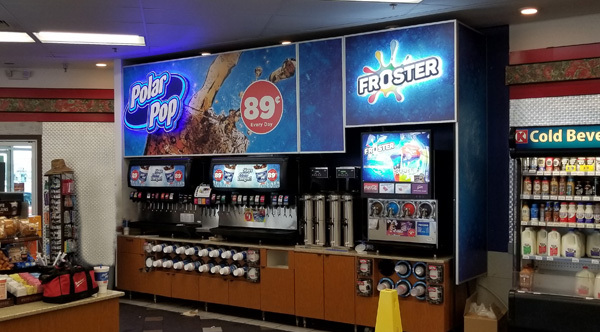 With the amazing advancements in digital printer technology, any graphics you can dream of can be designed, printed, and installed in your retail store or vehicle to showcase your services and products to attract new business. 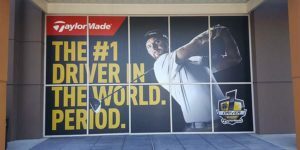 Our creative vinyl graphics generate excitement and make a long lasting visual impact on your potential customers so your brand becomes unique and memorable. 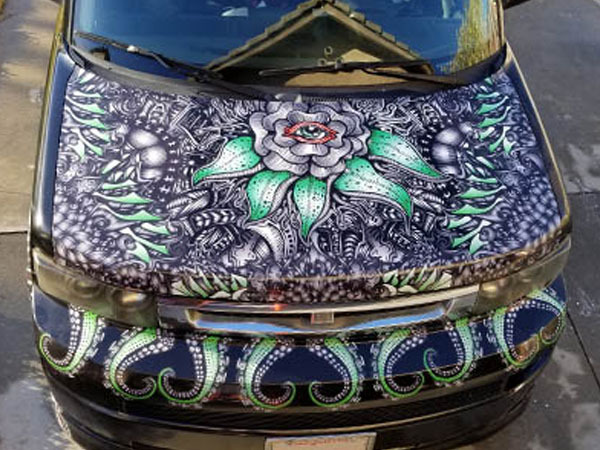 Whether it’s dazzling graphics that draw someone’s attention to purchasing your brand new mouthwatering signature burger or if it’s an eye catching car wrap for your HVAC van that looks beautiful hauling 70 miles an hour on the freeway, we can design it and install it. 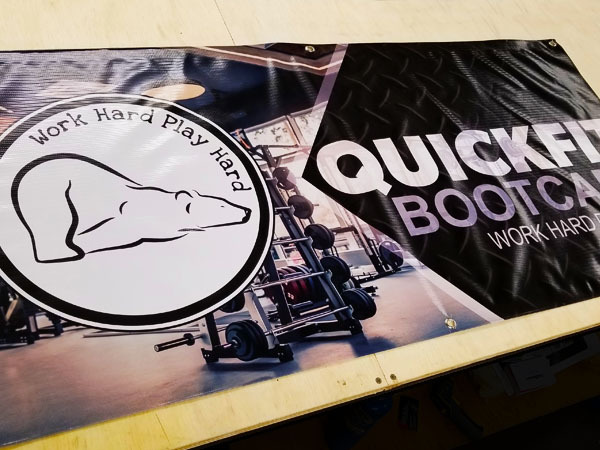 Getting wide format printed graphics can be quite expensive and that’s why you need to hire the best installers to do the job right the first time. 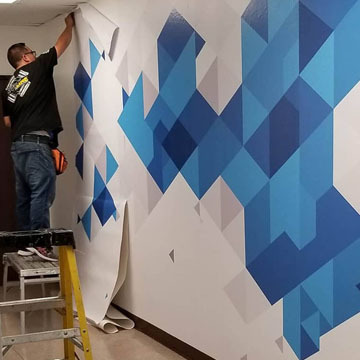 Our professional vinyl graphics installers are extremely experienced with backgrounds in construction and design to solve any inevitable issues that will come up during a large vinyl install jobs. 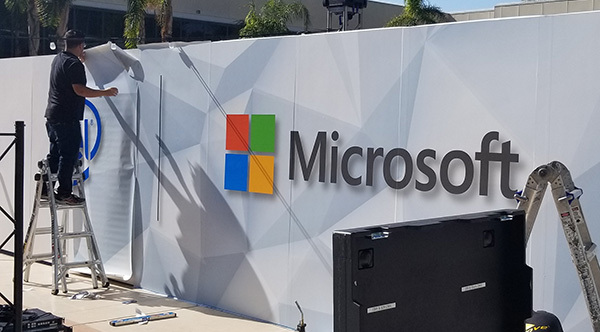 Our experts are not minimum wage high school kids that don’t care about the job. 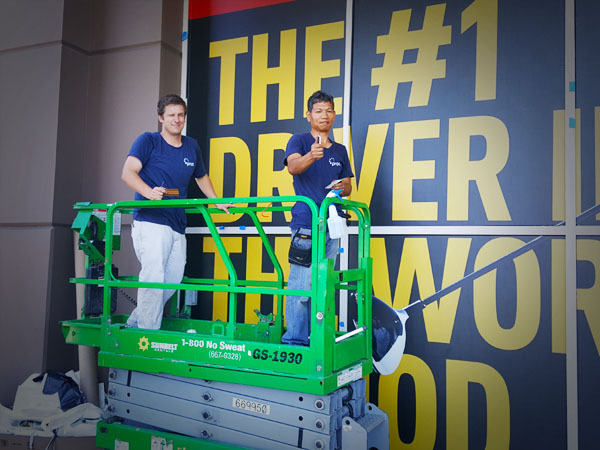 We’re professional installers that are passionate about our business and are excellent problem solvers. 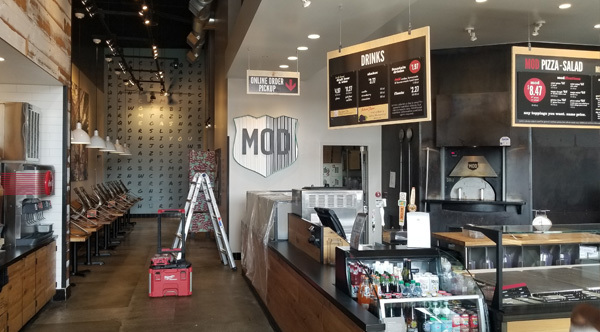 This is why we’re trusted to major chain stores all over California and it’s also why you should trust us to design and install your new store or re-branding campaign. 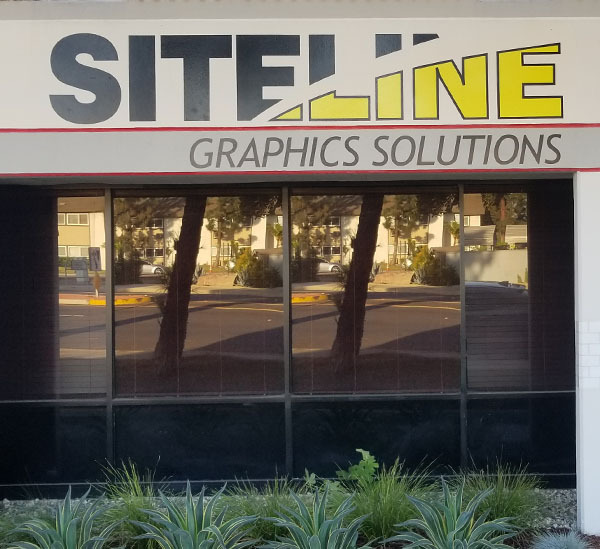 Contact our expert vinyl designers and installers to schedule a consultation today!